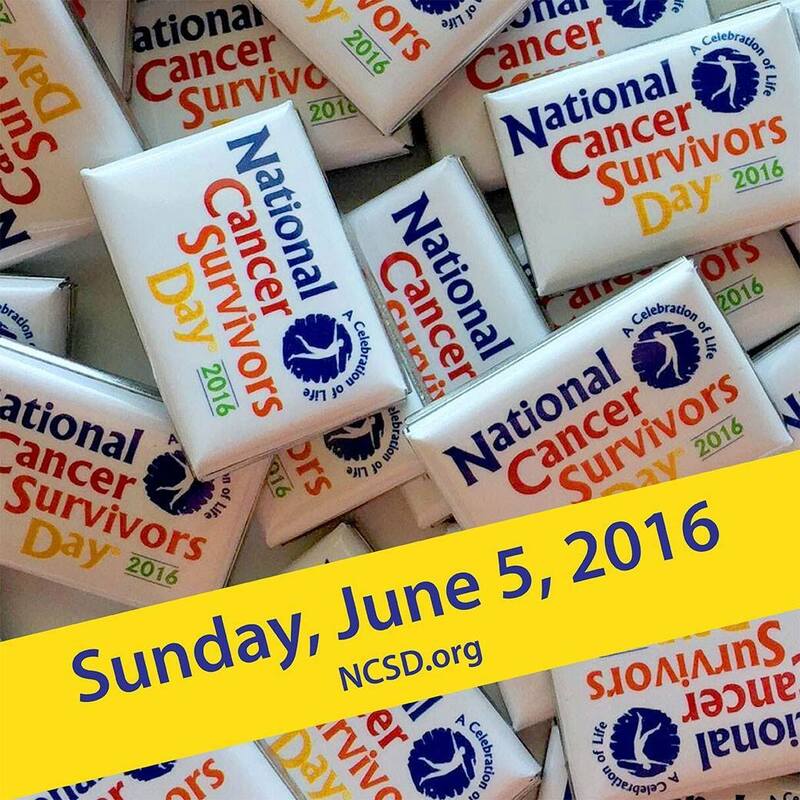 The first Sunday in June is National Cancer Survivors Day. Celebrate life with those loved ones in your life that have beaten cancer and are still here. For more information, visit National Cancer Survivors Day. Memorial Day is a federal holiday observed every year on the last Monday in May. 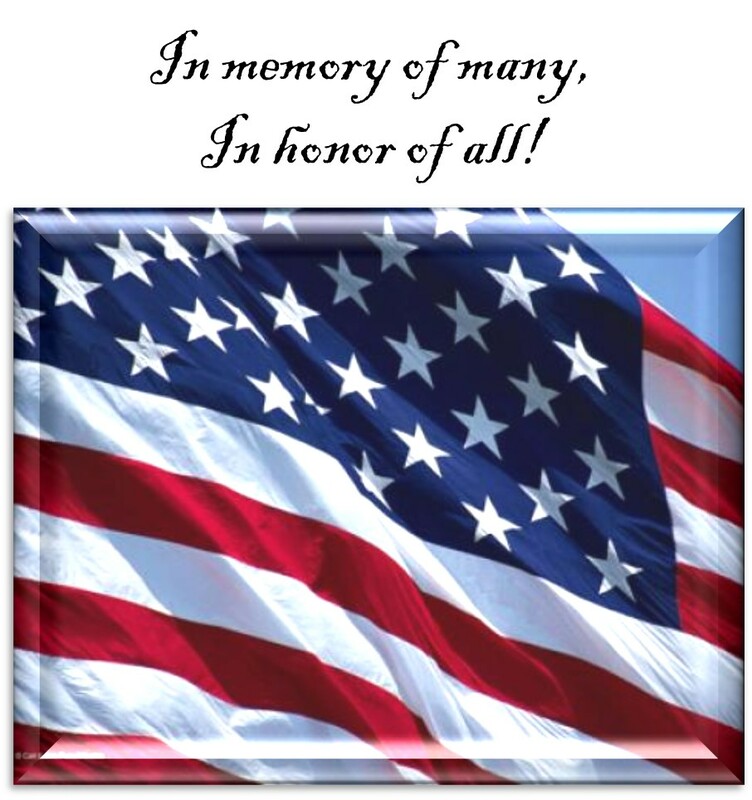 Memorial Day honors those who lost their lives while in the military service. It is traditional to fly the American flag at half mast. Many people visit national cemeteries where volunteers will place the American flag on each grave. Memorial Day originated after the American Civil War to honor both the Union and Confederate soldiers who died in the war. The holiday was extended by the 20th century to include all American soldiers. Memorial Day is formally known as Decoration Day. This day is not to be confused with Veteran’s Day which celebrates the service of all United States military veterans. Going to the doctor or other health care professional can be a chore, whether you have chronic health problems or go once a year. You wait in the waiting room, you wait in the exam room, visit with the nurse for a minute and then you wait some more. The doctor\hcp comes in and it seems as though you’re halfway though your questions and they are halfway out the door. Average visits last about 20 minutes, hardly enough time to discuss minimal health care concerns let a lone important ones. With such brief encounters, it is important to have a comfortable relationship with your doctor and to plan ahead so you are prepared and feel like the time spent there isn’t a waste. Do a little research prior to your visit. Try to have knowledge or ideas regarding any specific condition you have and other medical conditions or concerns that you have. Share how you are feeling. Let the doctor know what is going on in your life and with your body so they can help you. Write down questions and prioritize talking points. You are less likely to forget questions and get answers or other information you need if you have a list that you can follow. Practice asking your questions. It helps build confidence so you can speak up during the visit. Have someone accompany you. Having someone there that knows your health concerns gives you two sets of ears to listen more carefully and ask they can questions that you may not think about. Listen carefully to responses, write them down or bring a tape recorder. Once you are home, you can refer to these notes to better understand instructions and information that you were given. Know your meds and share that information with the doctor. Either bring a list or all the medicines and supplements you are taking with you so that the doctor knows what you are taking, how long you’ve been taking it and why. Make sure the doctor knows you and your medical history. Share your personal medical history and summarize your family’s medical history so they know if there are diseases that tend to run in families that should be looked at. Include your lifestyle when discussing YOU with the doctor: exercise, diet, smoking, drinking, stress levels and general well-being. Confirm follow-up visits or test that may be ordered and find out how to contact the doctor when you get home and have more questions. Knowing their communication preferences will save you time and frustration if you do need to contact them to clarify something after you’ve left the office. Know how you feel about your doctor. How do you feel about them and how they treated you? Do you feel respected and valued as a patient? Make a good faith effort to discuss these feeling with your doctor if you do not. If nothing changes, find a new health care professional. You are not obligated to stay where you don’t feel comfortable so look for somewhere that you do. It may help you get well faster, reduce stress levels, follow advice more closely, and take better care of yourself in general. 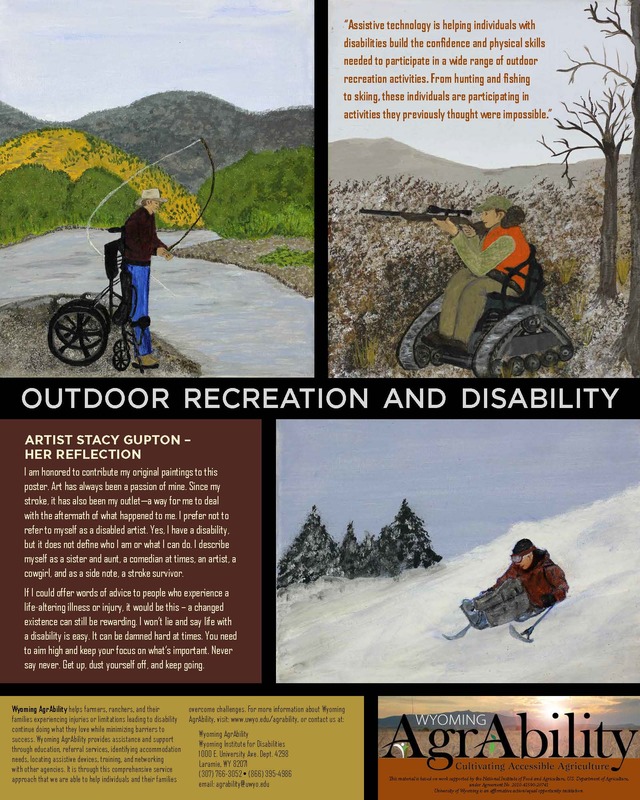 Stacy Gupton, a local Laramie, Wyoming artist was commissioned to Wyoming AgrAbility to do information posters highlighting the abilities those with disabilities still have. Stacy is an artist, college graduate, sister, friend, and stroke survivor. If you would like a copy of this poster, contact me through this blog. This is a guest post by Mona Gupton. She has personal, firsthand experience dealing with the aftermath of stroke; caring for and being a supporter of a stroke survivor. Stroke can best be described as a brain attack. One of the myths about stroke is that it is an old person’s health issue. That could not be further from the truth. It can happen to anyone at any time. My daughter suffered a massive stroke at the age of 21! Stroke occurs every 40 seconds and impacts nearly 800,000 Americans each year. It is the leading cause of adult disability in our country. When a person suffers a stroke, their entire family can be affected. Recovery is a life-long process and can often isolate the survivor (as well as their caregiver) from previously enjoyed activities, friends, and employment. Emotional support for the survivor and their caregiver(s) is a critical part of recovery. There are nearly 7 million stroke survivors in the United States. Laramie is fortunate to have a local support group for stroke survivors and caregivers. The group, led by Lynda Coyle, Speech Clinic Director of the University of Wyoming Speech and Hearing Clinic, meets once a month. Activities and informational/educational sessions, based on the needs of the group, are planned for each meeting. The group has picnics, goes bowling, watches videos/webinars, and sometimes schedules special activities. One such activity was a group painting project led by Stacy Gupton, local artist and stroke survivor. Each survivor and caregiver created a work of art focusing on their own personal experience with stroke. The result was a powerful visual demonstration of stroke’s devastating impact but also revealed the perseverance of the survivors. The individual pieces have been combined for permanent art display in the UW College of Health Sciences. An unveiling will take place Tuesday, May 10 at 6:00 p.m. on the second floor of the Health Sciences Building (near Pharmacy). An easy reminder to apply is to act FAST and call 9-1-1 immediately. S Speech: Ask the person to repeat a simple phrase. Is speech slurred or strange? T Time: It is essential to seek immediate medical attention if you observe any of these symptoms. Call 9-1-1. Thank you to our guest writer, Mona Gupton. Mona and Stacy wrote a book, A Piece of Her Mind: A Mother-Daughter Journey Through Stroke and Recovery, that was published in 2009. Courtesy of the Wyoming AgrAbility Project. For more information, visit our website. Stroke is the 5th leading cause of death in the United States. A stroke happens when blood flow to an area of the brain is cut off. Brain cells are deprived of oxygen and begin to die. A stroke can cause a person to permanently loose speech, movement and memory. Learn more about what a stroke is, ways to possibly prevent one from happening to you and how to recognize and help others that may be having one. Information sourced from the National Stroke Association website. 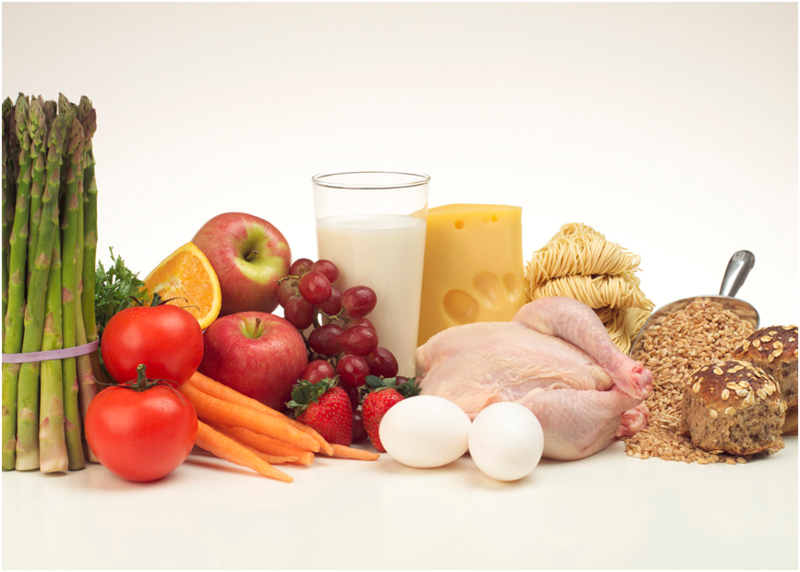 Making healthy dietary choices plays an important role in having a healthy life. The benefits of eating healthy include, but are not limited to weight loss and maintenance, being energetic and preventing disease. Choose a variety of foods and explore options you may not think would be good. Have an open mind and flexible ideas about what you will try and what your body needs. Get plenty of vitamins and minerals by selecting a rainbow of fruits and vegetables. At least half your plate for each meal should be vegetables and fruits. In addition to the health benefits, presentation of food can make it more enjoyable so why not make it pretty? Whole grains should be used whenever possible. Pick brown rice and whole wheat bread over their white versions. Make the protein choices that are right for you, but make sure you get your proteins. Low-fat or fat-free milk, yogurt, cheese, and lean meats, beans, nuts and seeds are all good sources of protein. Your Heart Needs Attention, Too. A strong heart leads to better overall health and keeping it strong is one of the best things you can do for yourself. The number one cause of death in the United States is heart disease. Reduce your risk of this disease by paying attention to you heart. For more information about heart disease, click here. April is, among other things, National Donate Life Month. Organ and tissue donation is a very personal thing. Many do not see it as an option because of personal or religious beliefs and that’s great, but for those that do, recipients and their families are eternally grateful. For those that have not made the decision or taken the necessary steps to sign up as a donor, please look into it. Research it and see if it’s right for you. If you find that you can help, sign up to do so and make your wishes known to your loved ones and those that will be making decisions for you if you are no longer able to. If the time comes that a decision of this nature has to be made, it is important that your choice is known and that you have registered to be an organ and\or tissue donor. Giving the gift of life is magical and such a selfless thing. THANK YOU! Information courtesy of and for more information about becoming an organ donor, visit Donate Life. The 2016 AgrAbility Harvest Newsletter is out. Billed as “An ingathering of helpful information on disability in agriculture,” the newsletter is a great resource for anyone in the agricultural field or with agricultural interests. The full newsletter can be accessed by clicking AgrAbility_Harvest_Newsletter_2016. Be sure to look at the last page for upcoming events, conferences, expos and more! To view online or to read previous newsletters, click here. For more information about AgrAbility, visit the National AgrAbility Project.